10. Coming in at number 10 is my White Lazy Lasagna. 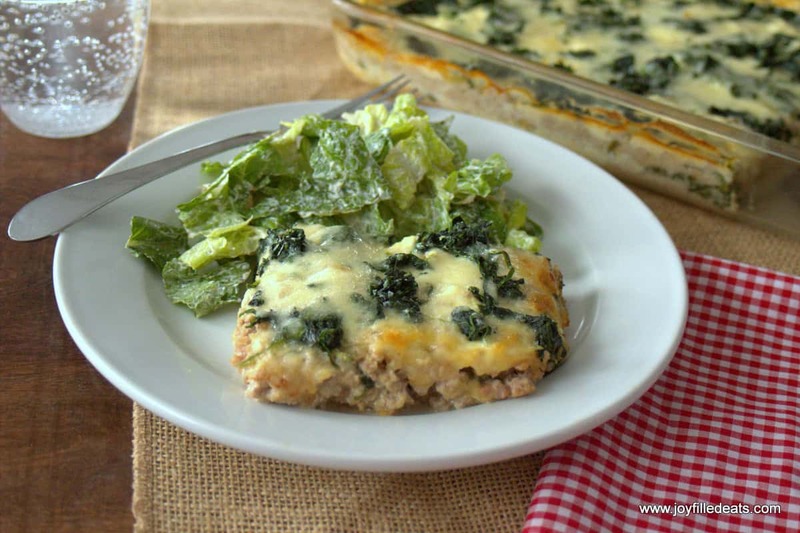 This is inspired by the Lazy Lasagna in the Trim Healthy Mama Cookbook. It uses spinach instead of noodles and alfredo sauce instead of marinara. My kids love it as much as I do. 9. 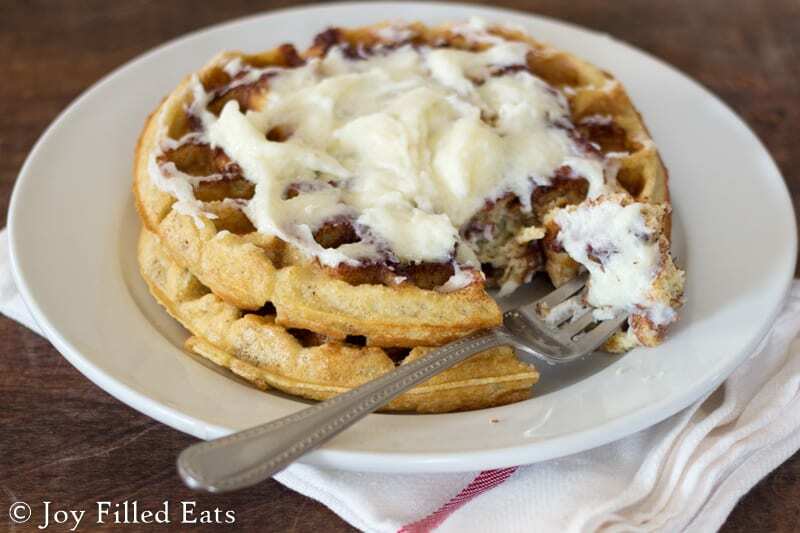 My Cinnamon Roll Waffles with Cream Cheese Icing came in at number 9. They are rich & filling with sweet cinnamon & creamy icing. Low Carb, THM S, Gluten/Grain Free. 8. Number 8 is my Creamy Pecan Pralines. 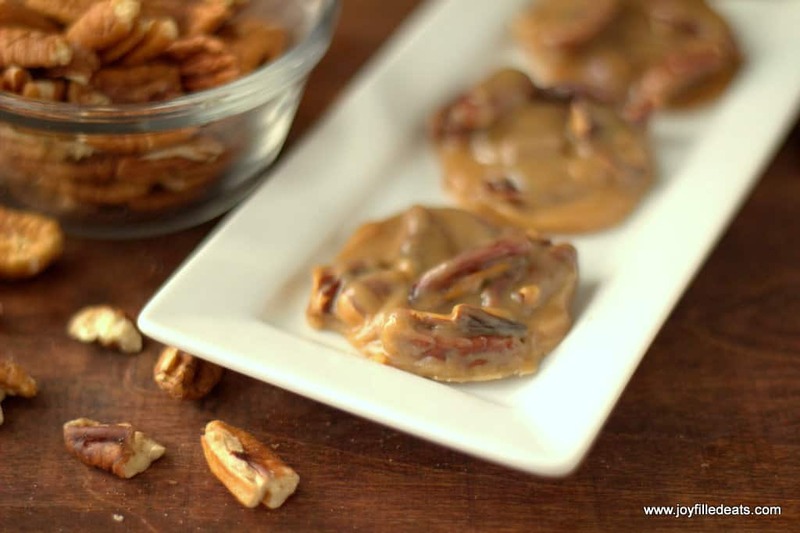 These are creamy and sweet with toasted pecans throughout. They cook in ten minutes and are ready to eat in under an hour. 7. My Sweetener is number 7. This is my own blend of erythritol, xylitol, and stevia that is comparable in taste and sweetness to Trim Healthy Mama Gentle Sweet. 6. 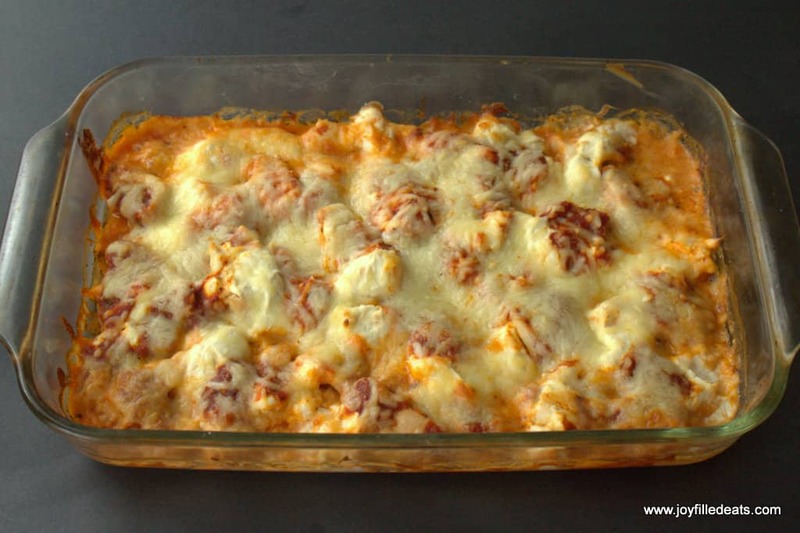 This Pizza Chicken Casserole combines the flavors of creamy casseroles with the flavors of chicken parmesan. 5. 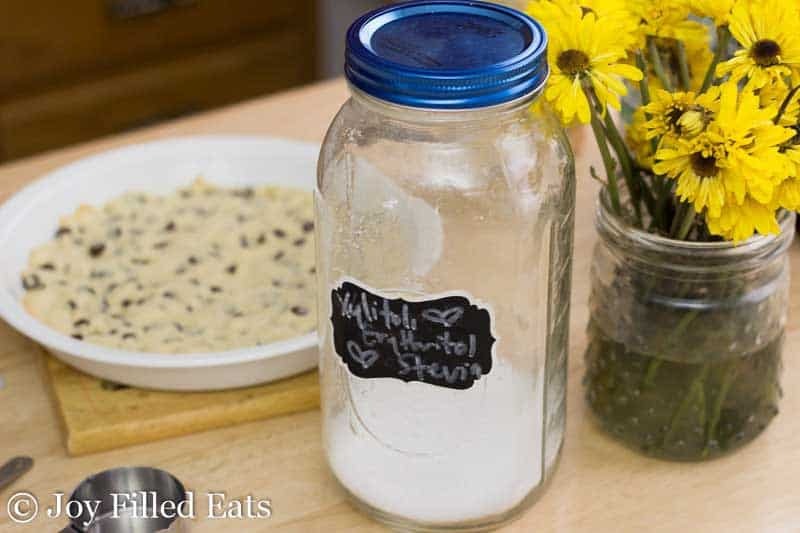 These Magic Cookie Bars are such a classic bake sale type recipe. There are other names for them (hello dollies, seven layer bars, and more regional names I’m sure) and many variations but I stuck to the original I grew up eating. 4. 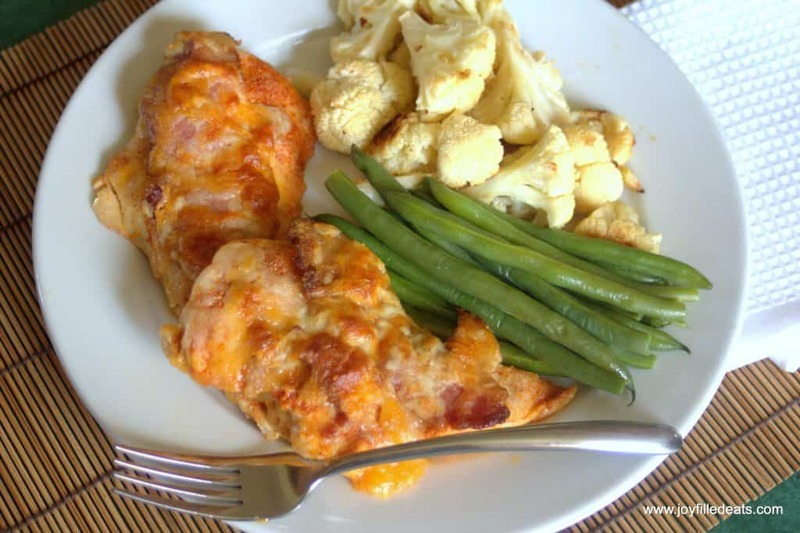 The fourth most popular recipe last year was this Cheesy Bacon Chicken. Almost nothing can beat cheese and bacon. 3. 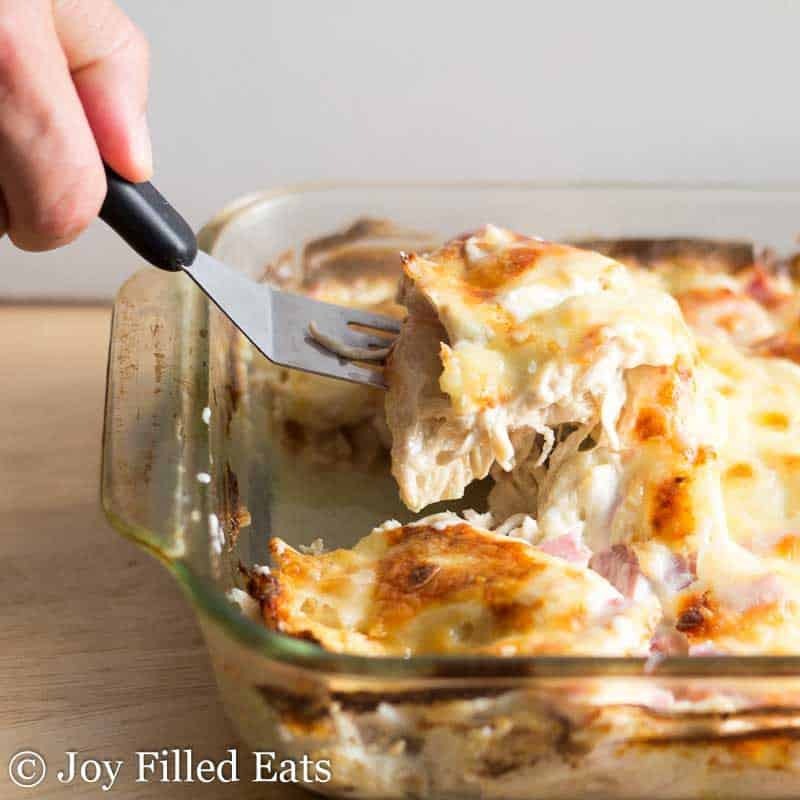 This Chicken Cordon Bleu Casserole might have ended up as number one if I posted it earlier in the year. We’ll see if it beats out the next two recipes in 2017. 2. 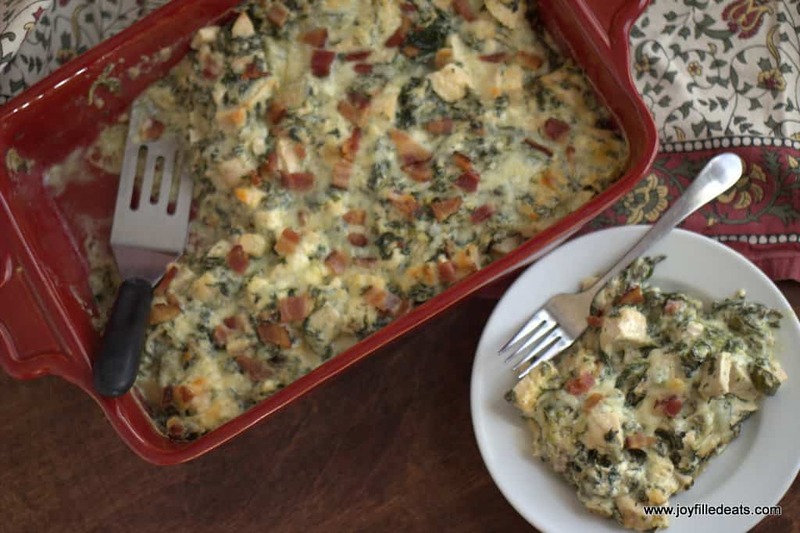 Chicken Bacon Caesar Casserole is great when you are pressed for time. It is easy, flavorful, and can be made ahead. 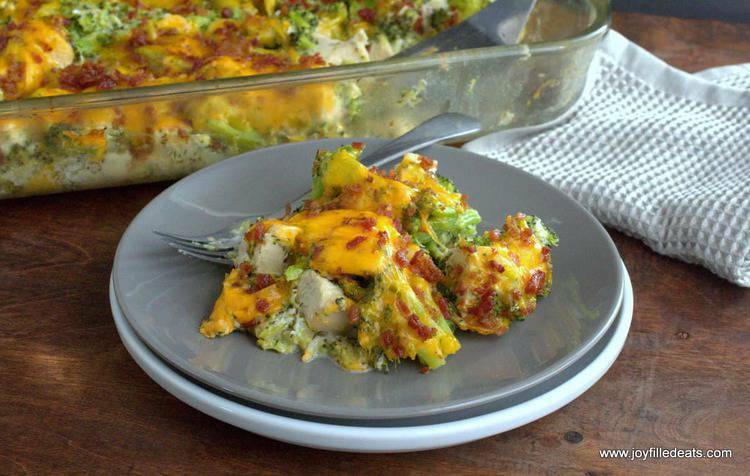 Once again you’ll notice two popular ingredients in this number two recipe: bacon and cheese! 1. 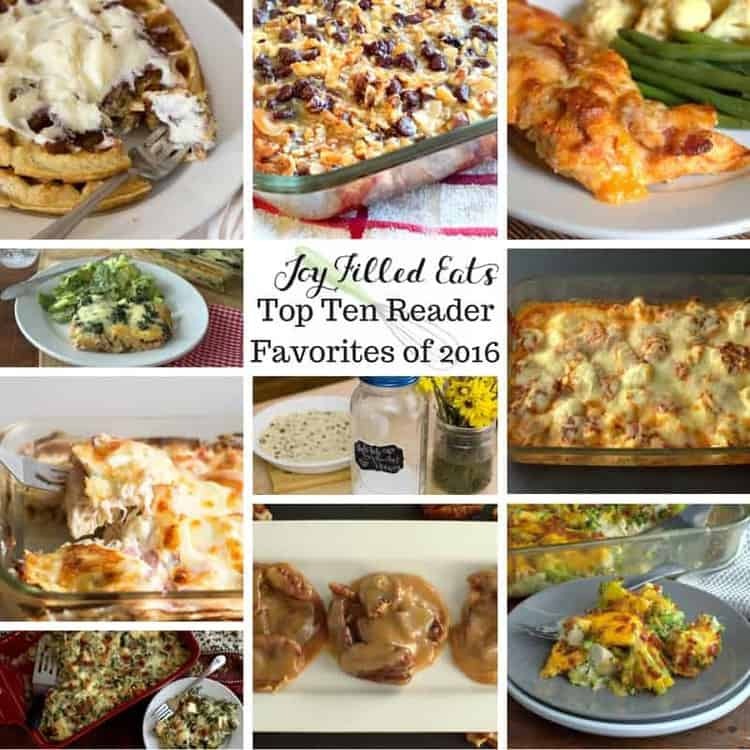 Number one last year was my Bacon Ranch Chicken Casserole! If you haven’t tried it yet you really should. There is a reason it is so popular. It is easy and delicious! I'm so glad you started your website! Thank you so much for sharing your delicious recipes. You are so good at developing delicious THM recipes and also taking photos that are so appealing! You are a blessing!